Dwayne Bowe should have a secured position with the Cleveland Browns, so making absurd proclamations about his quarterback is not necessary. 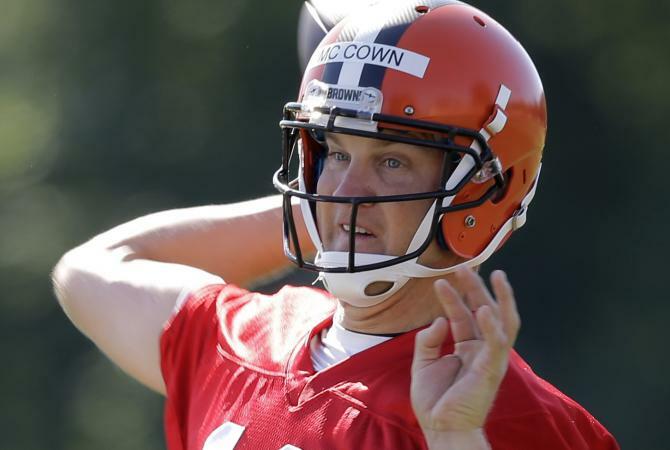 Bowe spoke on the potential of Browns incumbent starting quarterback Josh McCown, and the reviews were overly glowing. 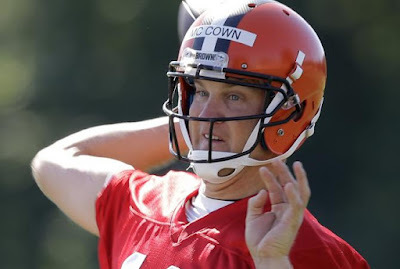 Bowe pointed to McCown’s accuracy as the reason for a major breakthrough. I don’t see it, but with an improved package of skill players and a suffocating defense, McCown simply has to manage the game.